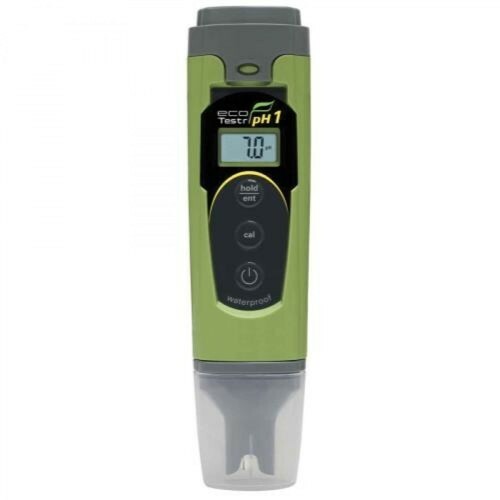 Providing you the best range of ph meter and ec meter with effective & timely delivery. 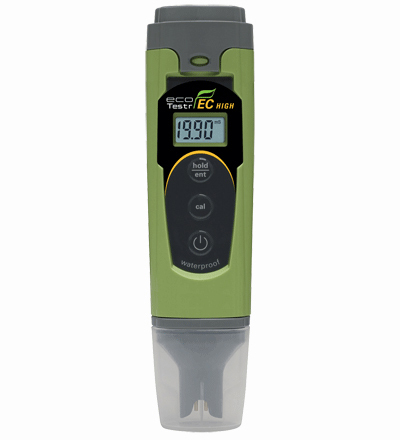 The Eutech EcoTestr EC series comes with rugged, sturdy stainless steel pin sensors, giving you quick, reliable conductivity measurements. Ideal for use in a wide range of conductivity applications, such as hydroponics gardening, fish-farming, pools, electroplating and other water/ wastewater applications.